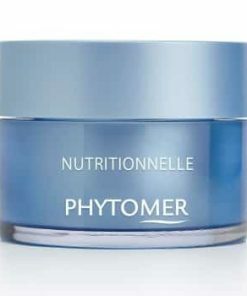 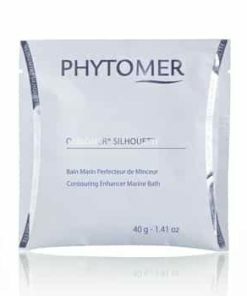 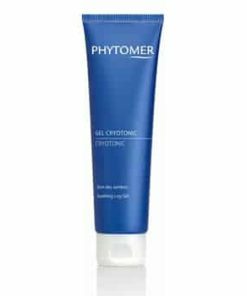 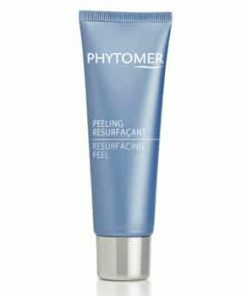 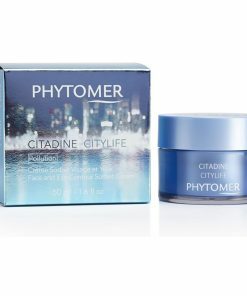 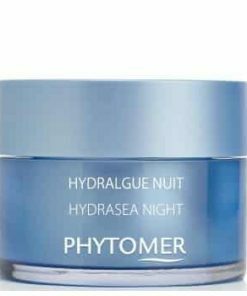 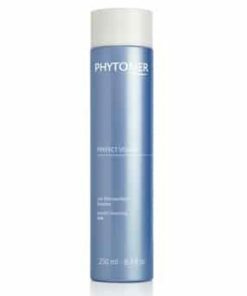 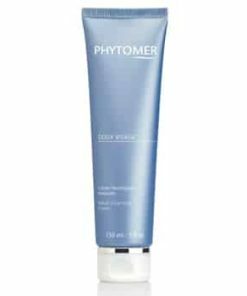 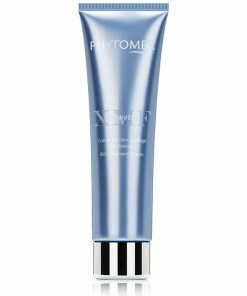 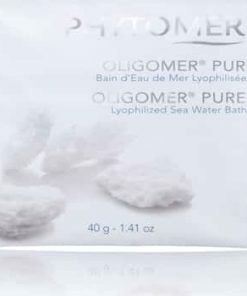 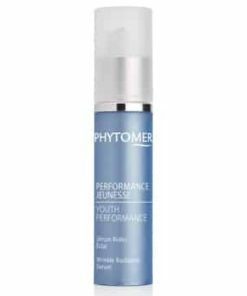 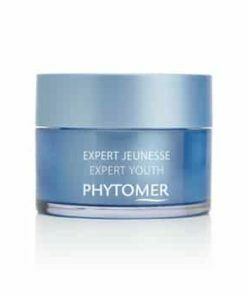 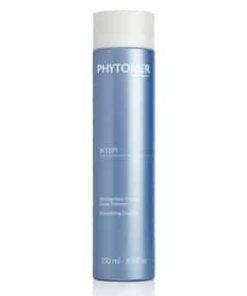 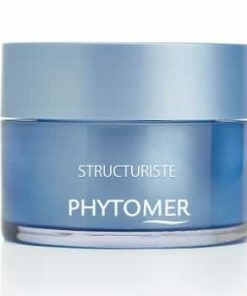 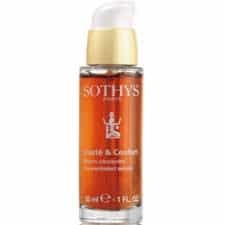 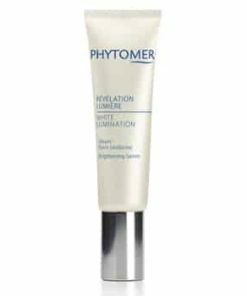 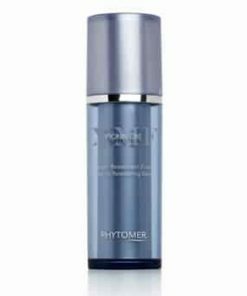 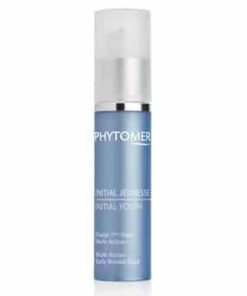 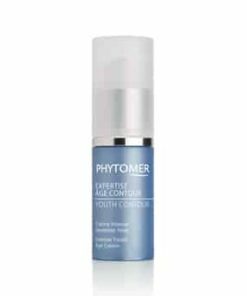 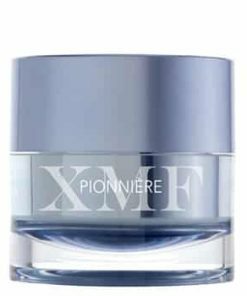 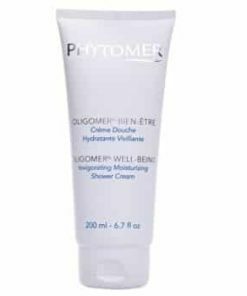 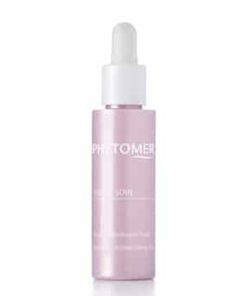 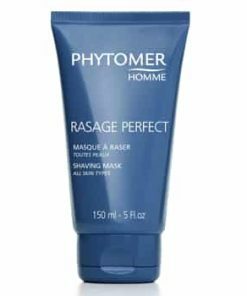 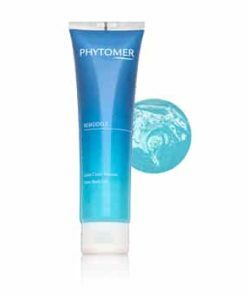 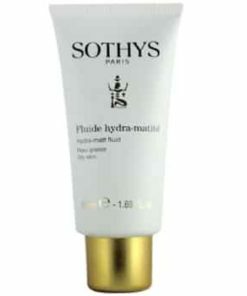 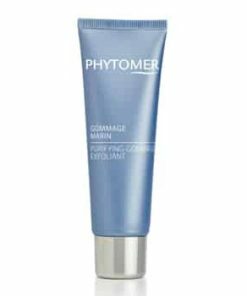 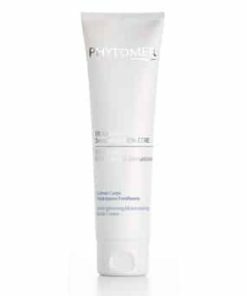 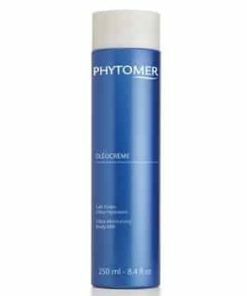 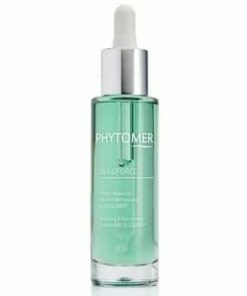 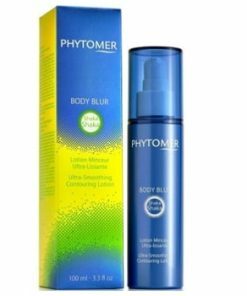 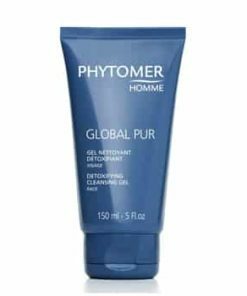 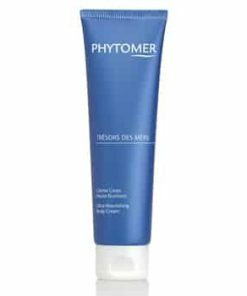 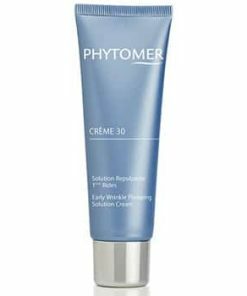 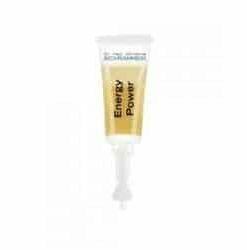 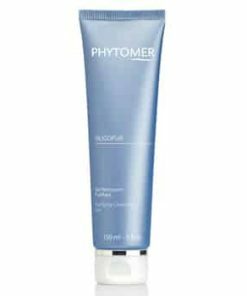 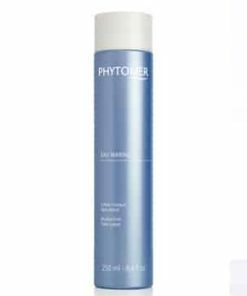 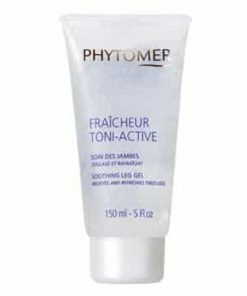 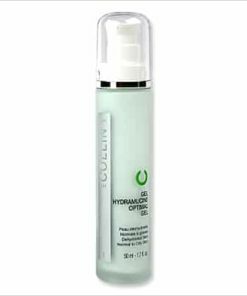 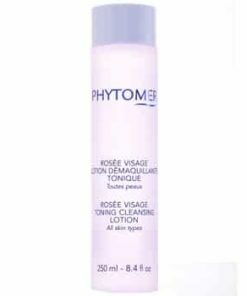 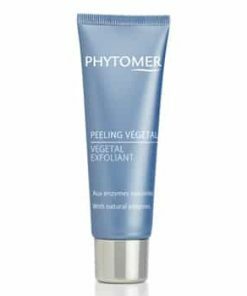 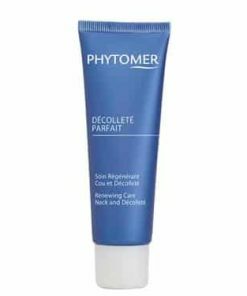 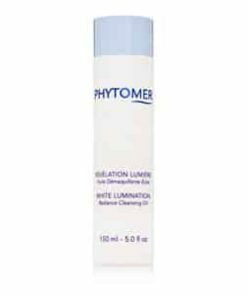 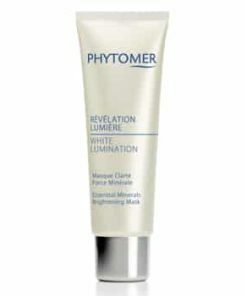 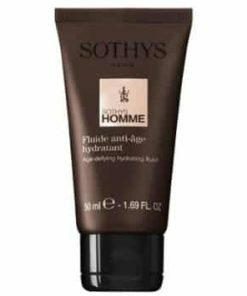 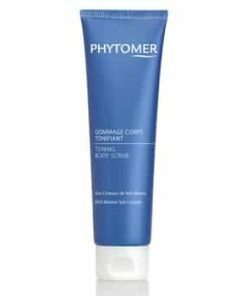 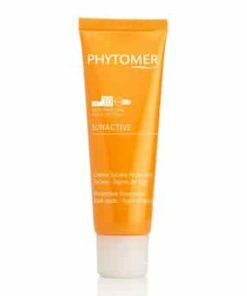 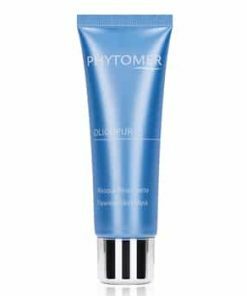 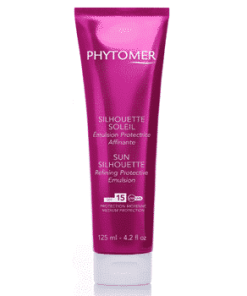 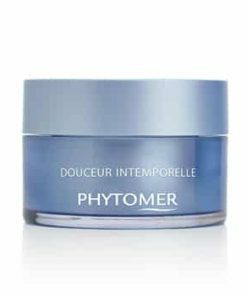 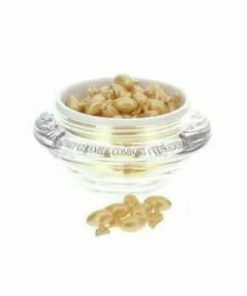 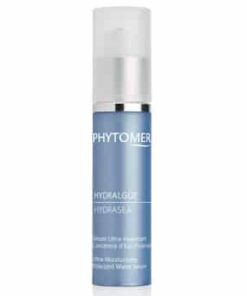 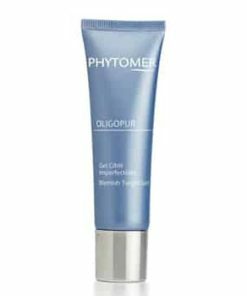 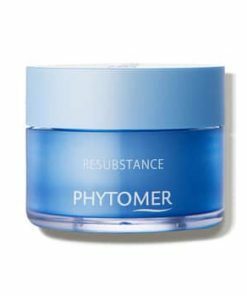 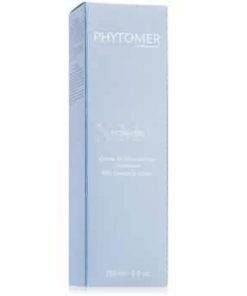 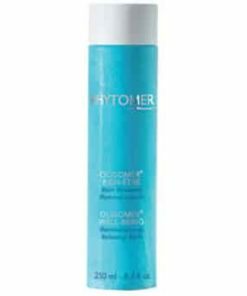 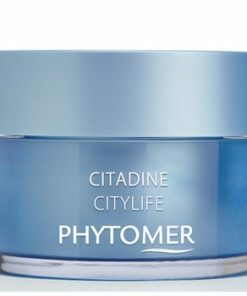 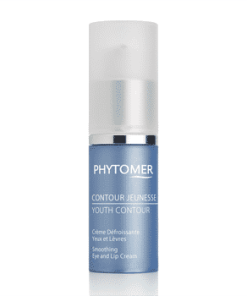 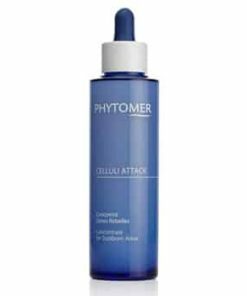 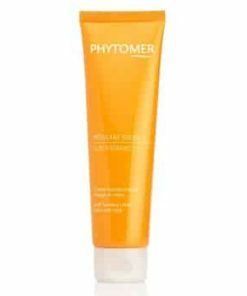 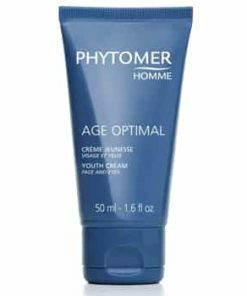 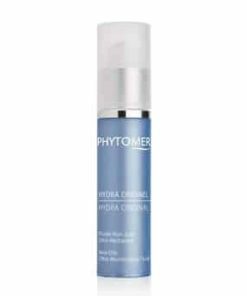 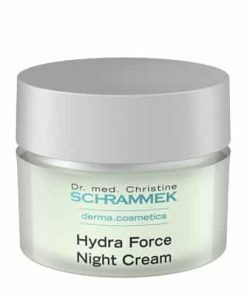 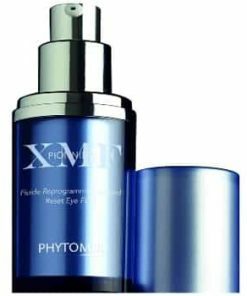 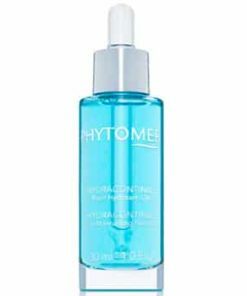 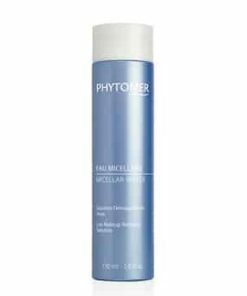 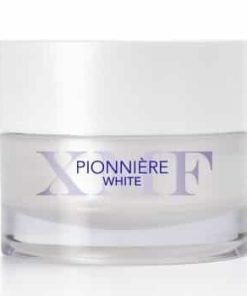 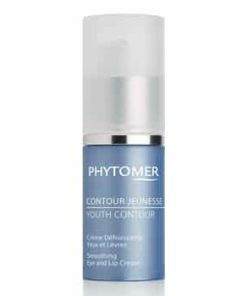 Phytomer Souffle Marine Energizing Oxygenating Serum is a light serum that coats the skin in pure oxygen, providing the cells with vivid rejuvenation. 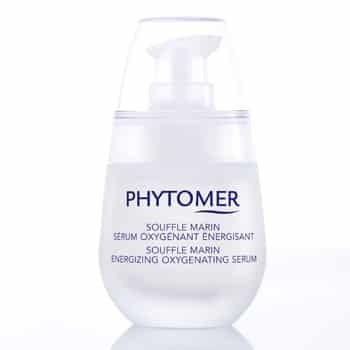 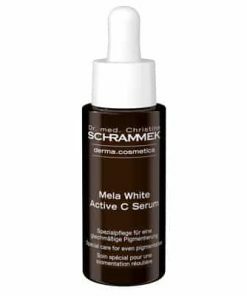 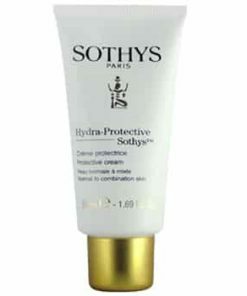 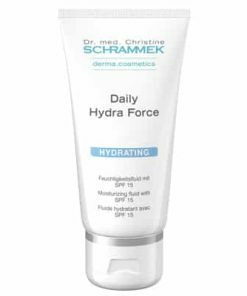 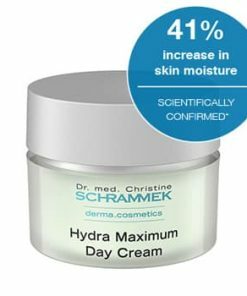 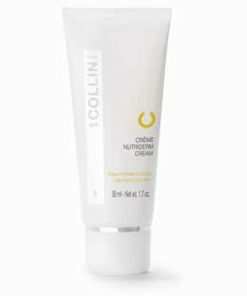 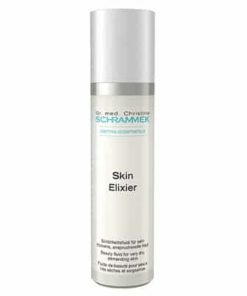 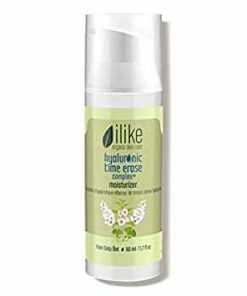 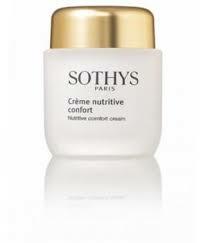 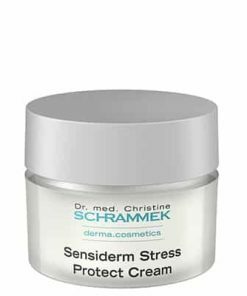 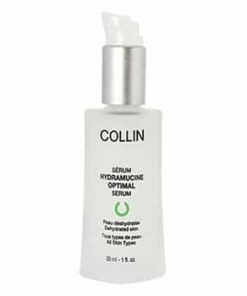 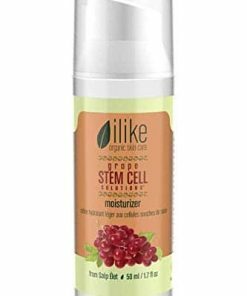 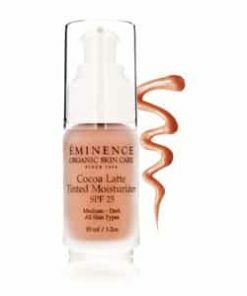 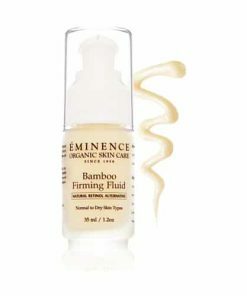 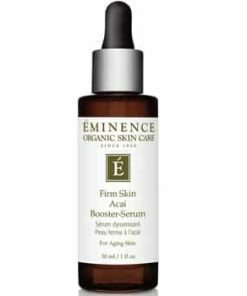 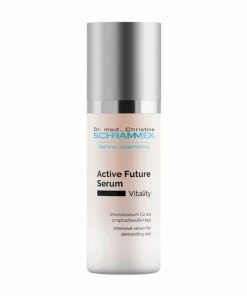 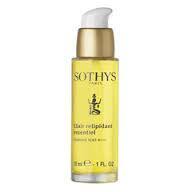 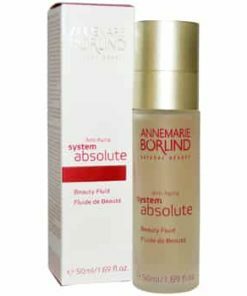 Formulated with marine extracts, this serum protects against environmental pollution and free radical damage. 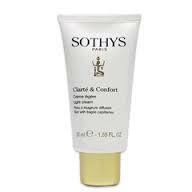 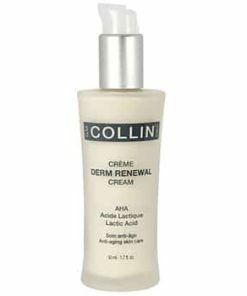 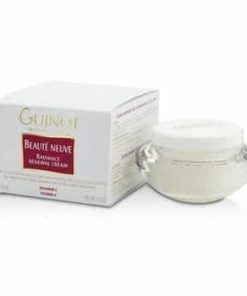 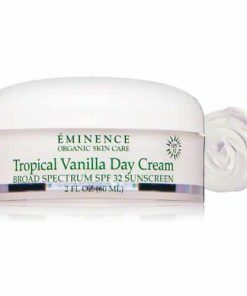 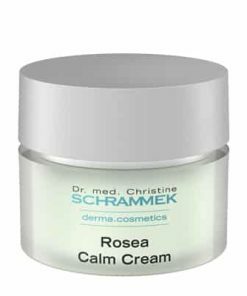 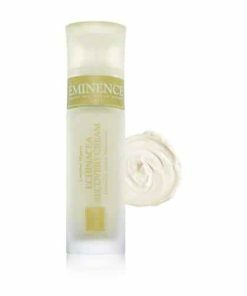 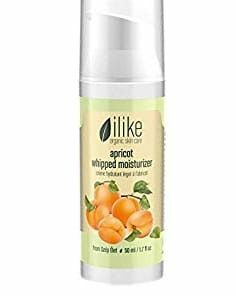 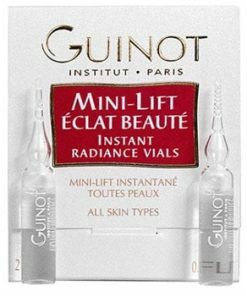 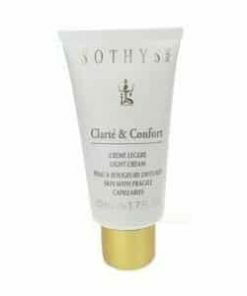 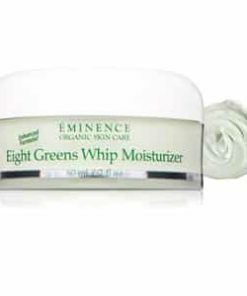 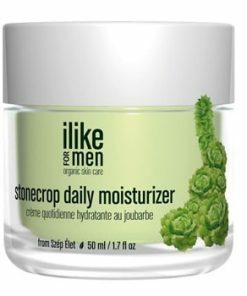 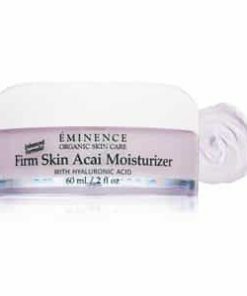 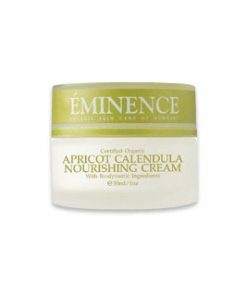 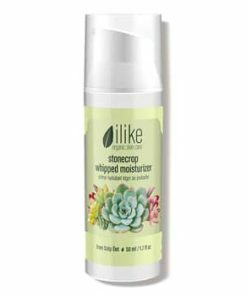 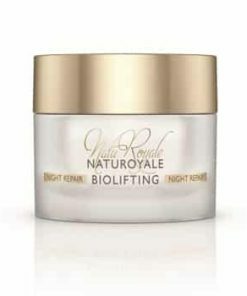 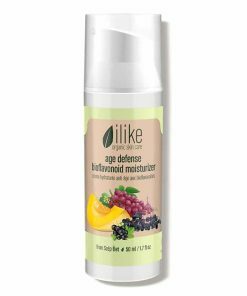 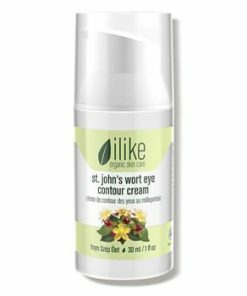 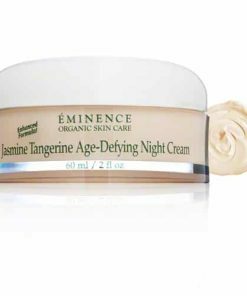 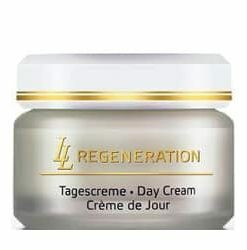 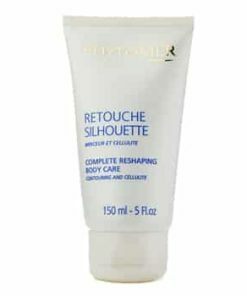 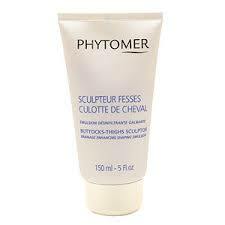 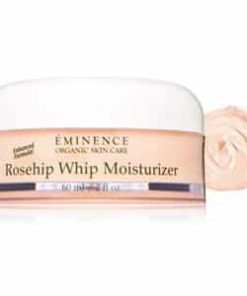 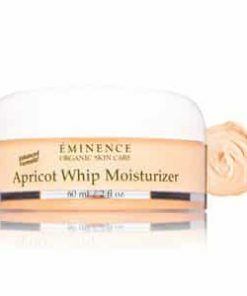 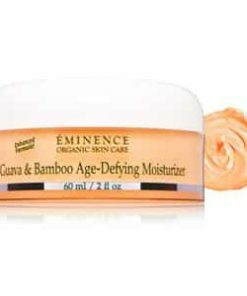 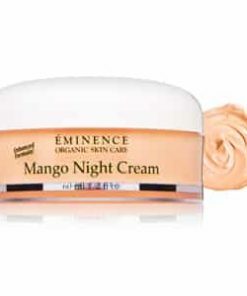 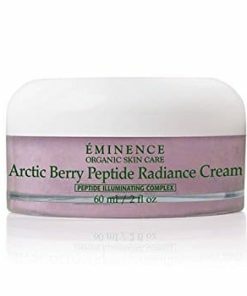 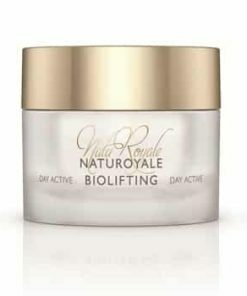 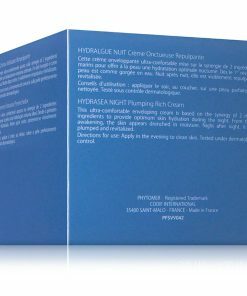 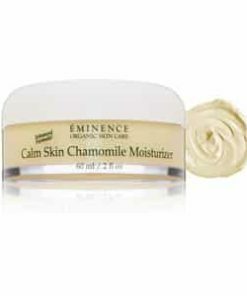 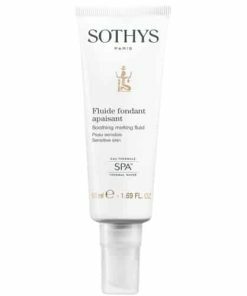 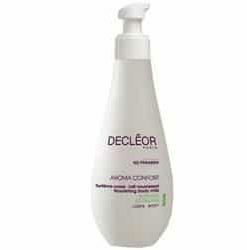 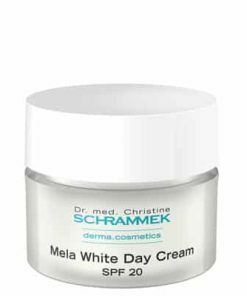 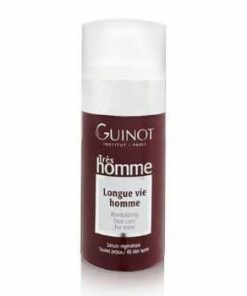 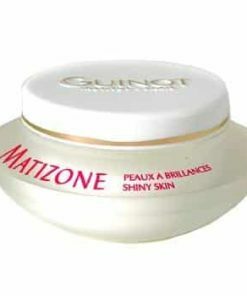 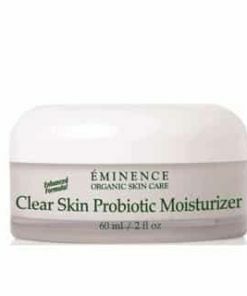 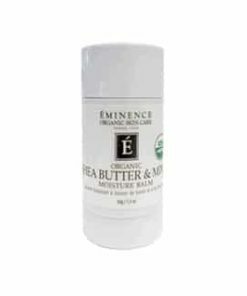 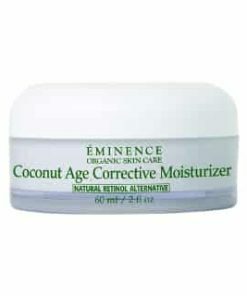 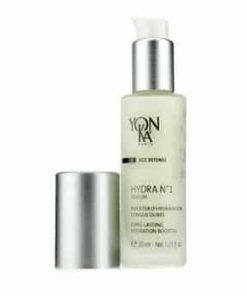 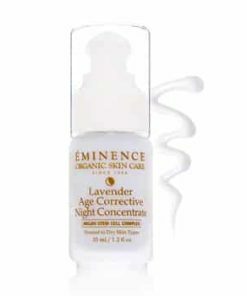 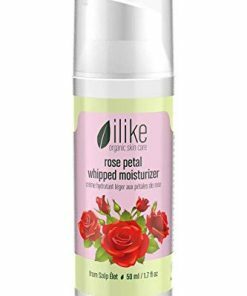 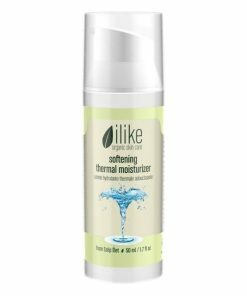 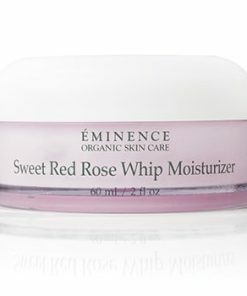 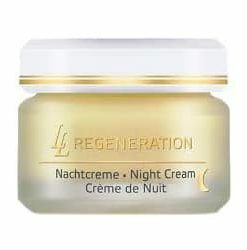 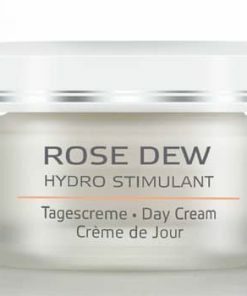 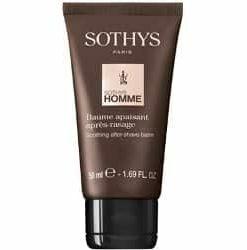 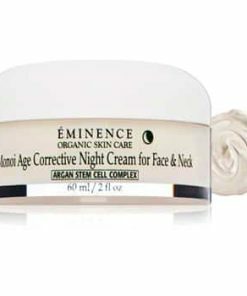 An invigorating, moisturizing blend, it leads to fresher, more youthful skin and an overall increase in radiance. 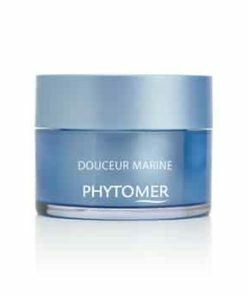 This fresh, light serum envelops your skin in pure oxygen and offers it all of the beneficial properties of the sea. 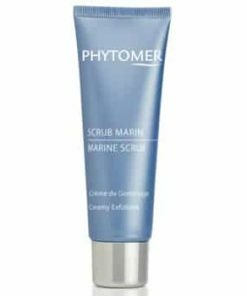 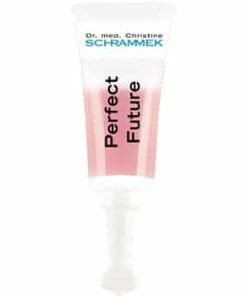 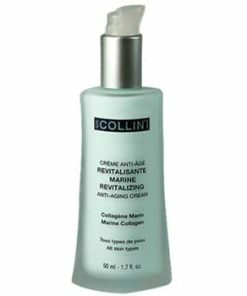 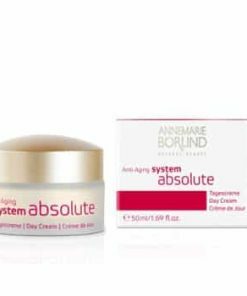 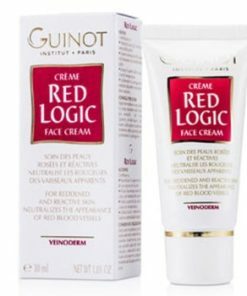 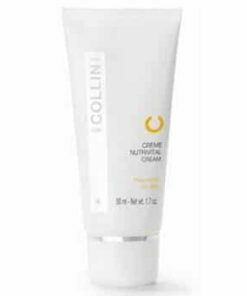 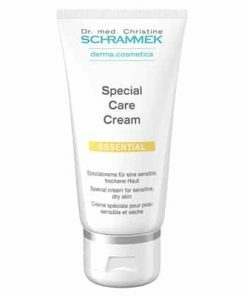 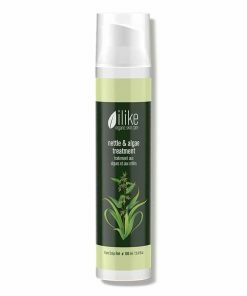 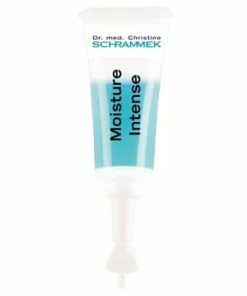 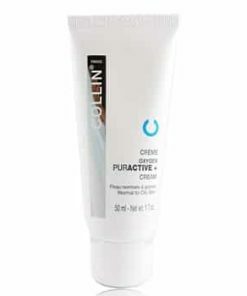 Formulated with marine-based key ingredients, it neutralizes pollutants, restores oxygen and fortifies the skin, thus effectively protecting it from daily aggressions. 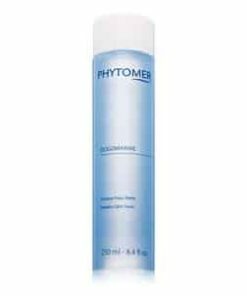 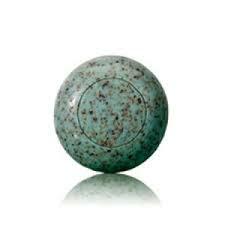 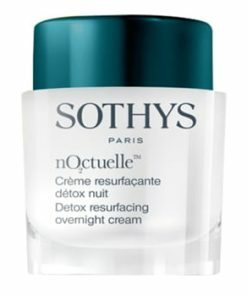 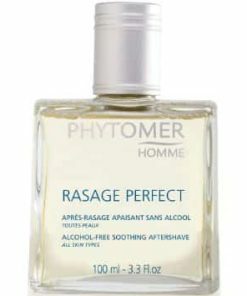 Fully invigorated, your once dull complexion is now radiant. 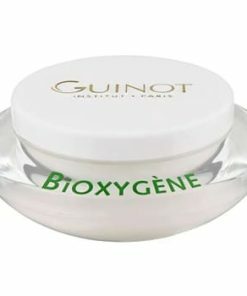 Your skin is able to breathe again! 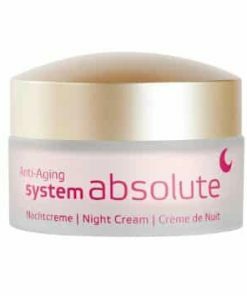 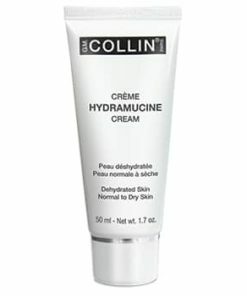 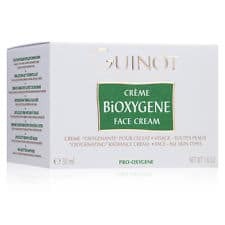 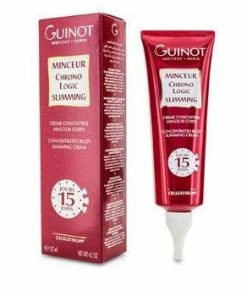 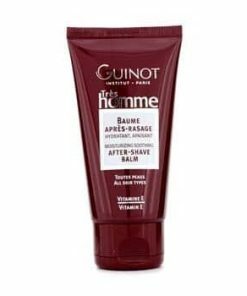 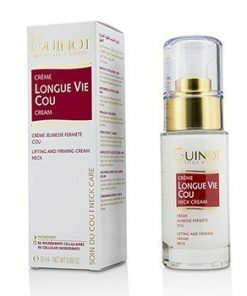 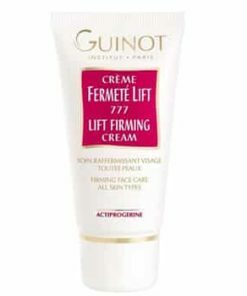 Aqua (Water), Caprylic/Capric Triglyceride, Paraffinum Liquidum (Mineral Oil), Propylene Glycol, Lauroyl Lysine, C14-22 Alcohols, Dimethicone, Potassium Cetyl Phosphate, Butrospermum Parkii (Shea Butter) Extract, C12-20 Alkyl Glucoside, Cetyl Alcohol, Parfum (Fragrance), Methylparaben, Tromethamine, Xanthan Gum, Hydrolyzed Algin, Acrylates/Vinyl Isodecanoate Crosspolymer, Dipropylene Glycol, Maris Aqua (Sea Water), Propylparaben, Laminaria Digitata Extract, Phenoxyethanol, Chlorhexidine Digluconate, Methyl Diisopropyl Propionamide, Maris Sal (Sea Salt), Chlorella Vulgaris Extract, Corallina Officinalis Extract, Armeria Maritima Extract, Chlorphenesin, Plankton Extract, Citric Acid, Propyl Gallate, Tocopherol, Calcium Chloride, Hydroxyisohexyl 3-Cyclehexene Carboxaldehyde.